Mipise is a whitelabel crowdfunding and crowdsourcing solution. With MIPISE you can create your collaborative platform in two clicks and go live! 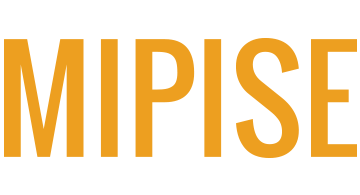 MIPISE crowdfunding and crowdsourcing solution is made for any kind of company willing to federate communities around local coherent projects or wishing to involve itself in CSR policy through crowdfunding.